120 pages packed with fabulous glossy photographs. 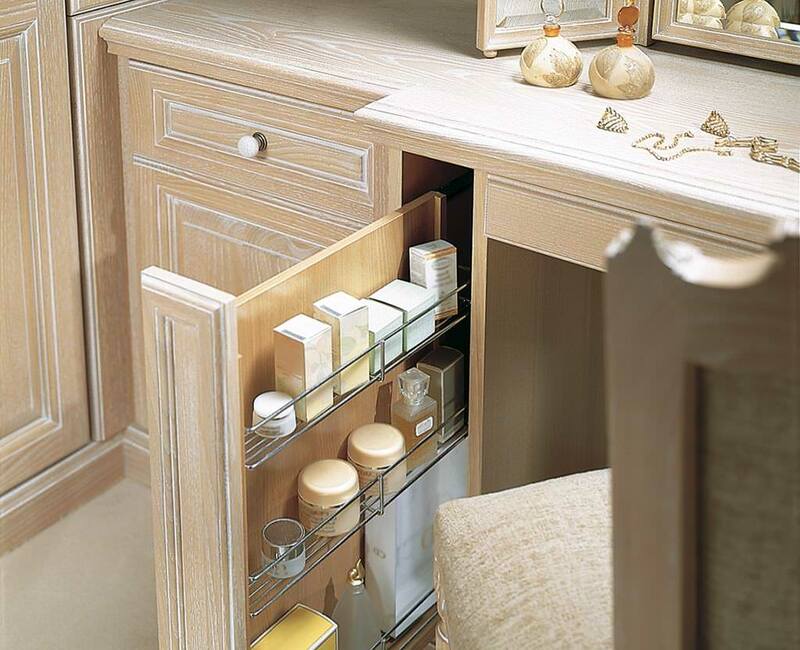 Stunning fitted furniture ideas to help transform your home. 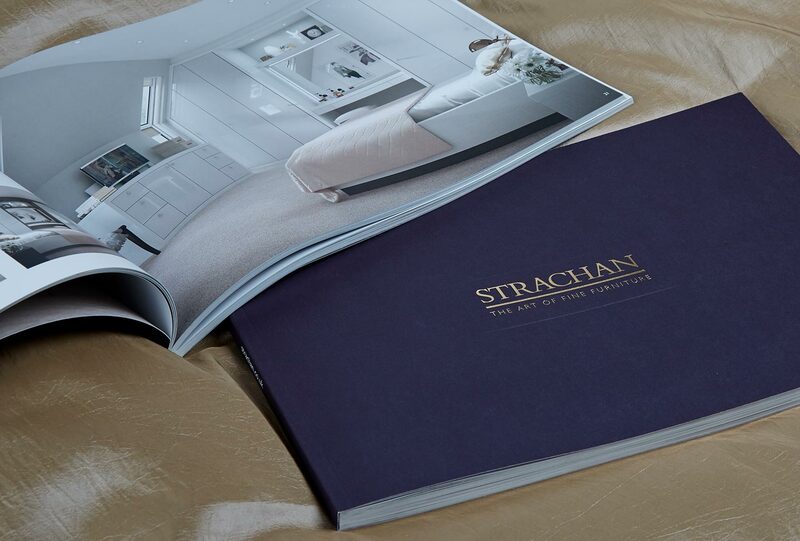 Contemporary, classic and traditional fitted bedrooms. Dressing rooms, home studies, lounges, libraries and wall beds. You can call us on 0800 212 637 and let us take care of the paper work or request a call back and we will telephone at a time that is convenient to you.